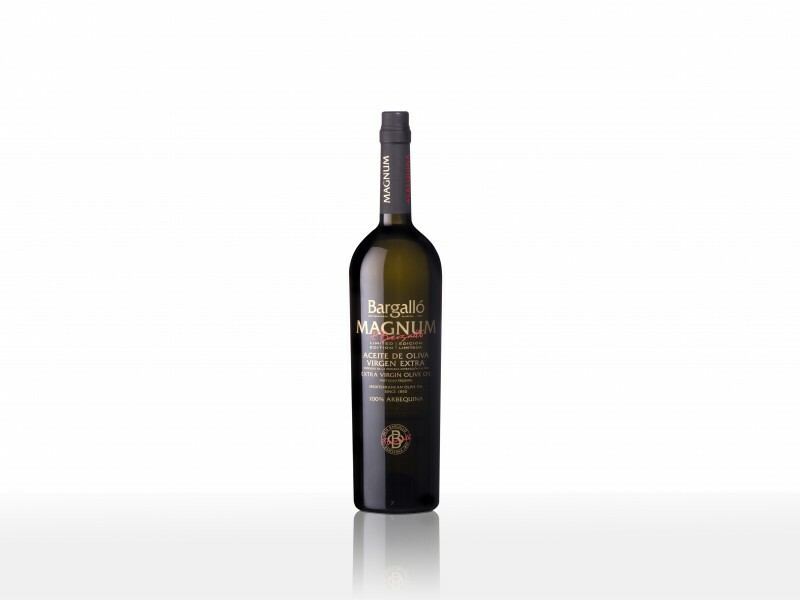 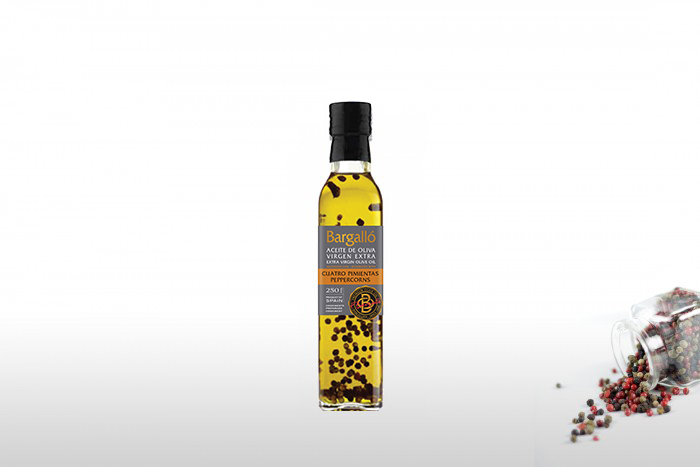 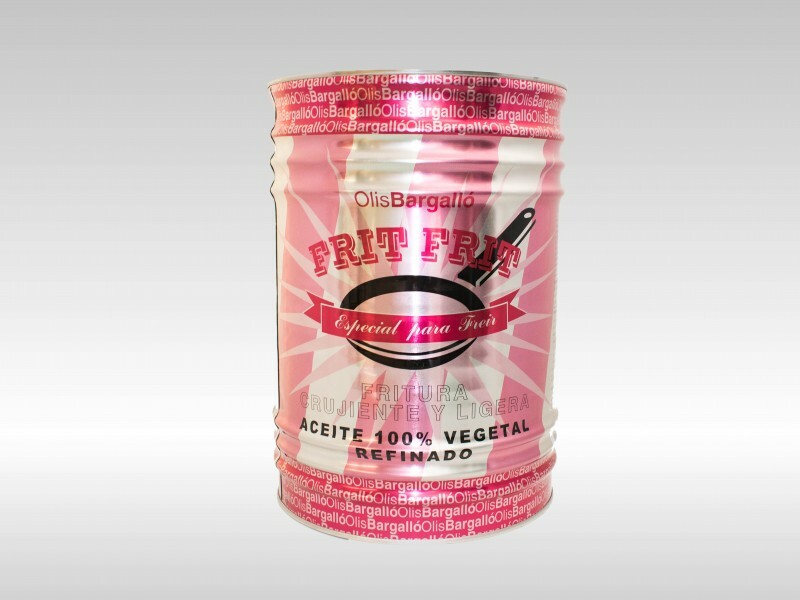 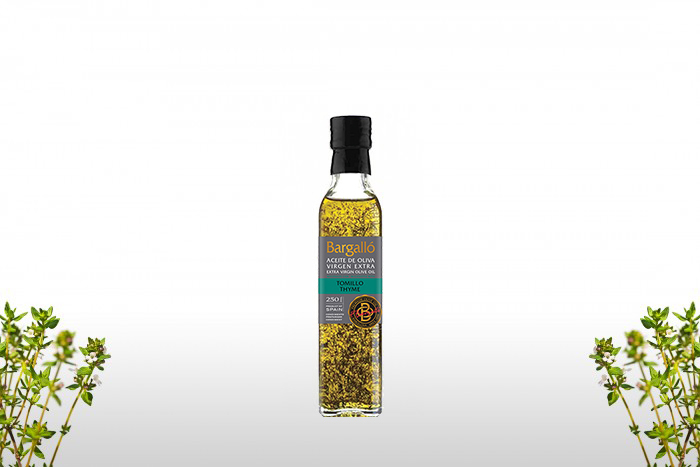 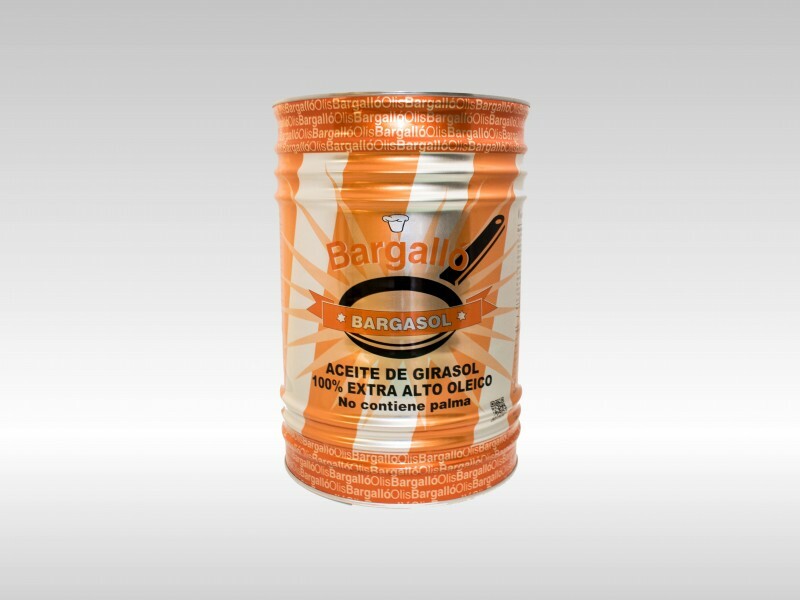 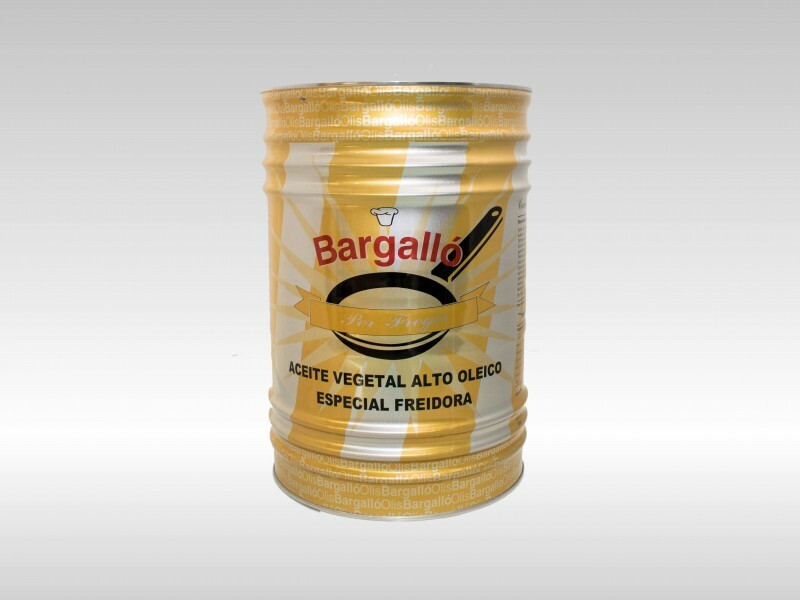 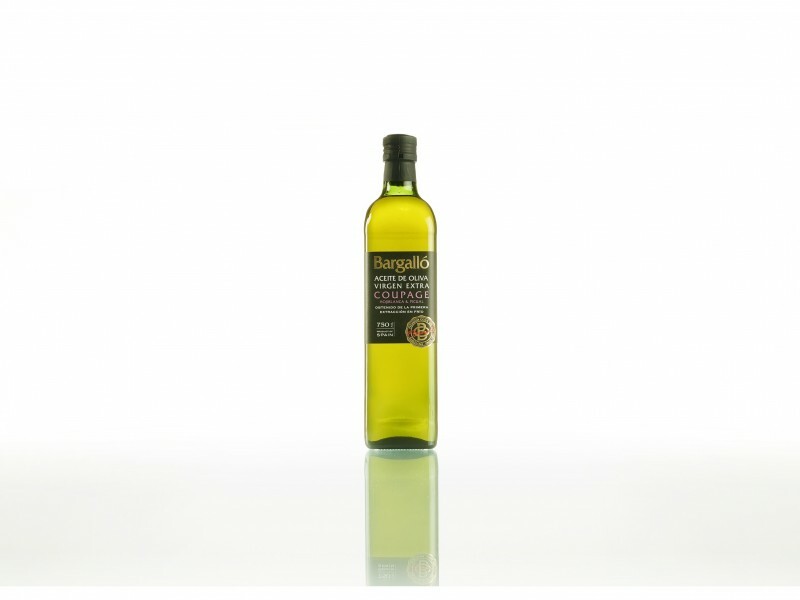 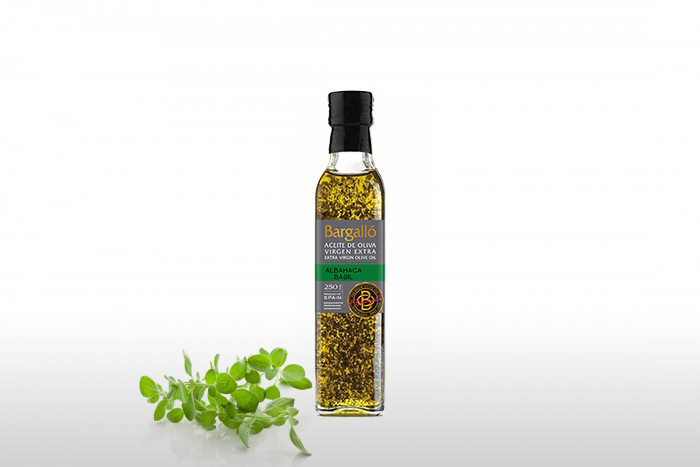 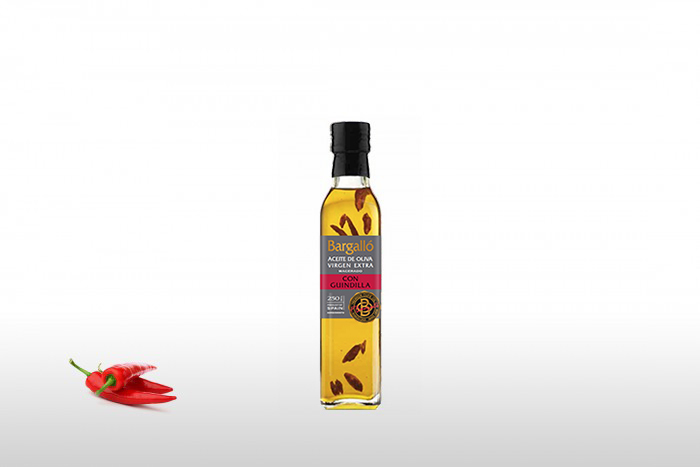 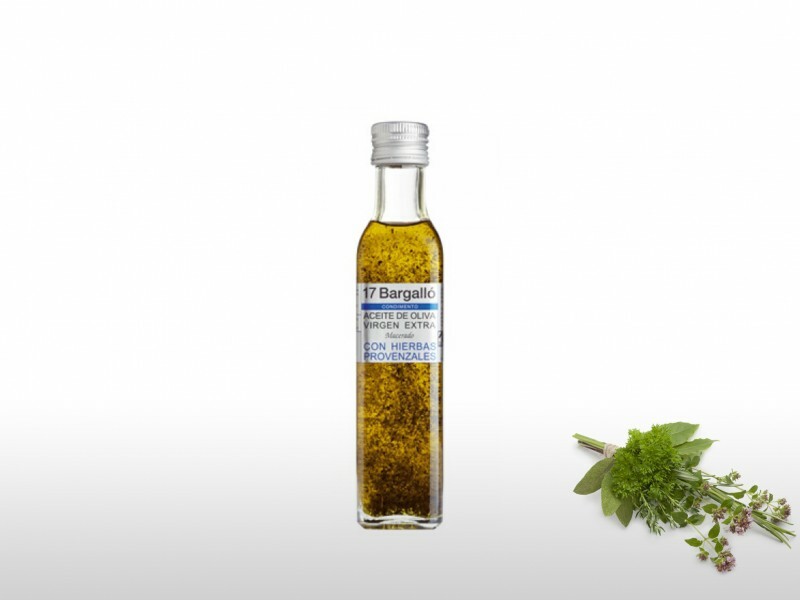 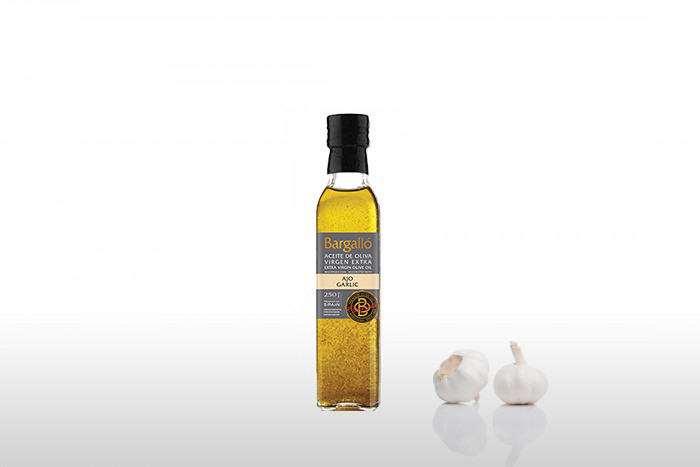 This extra virgin olive oil is made with the exquisite Catalan Arbequina variety of olives. 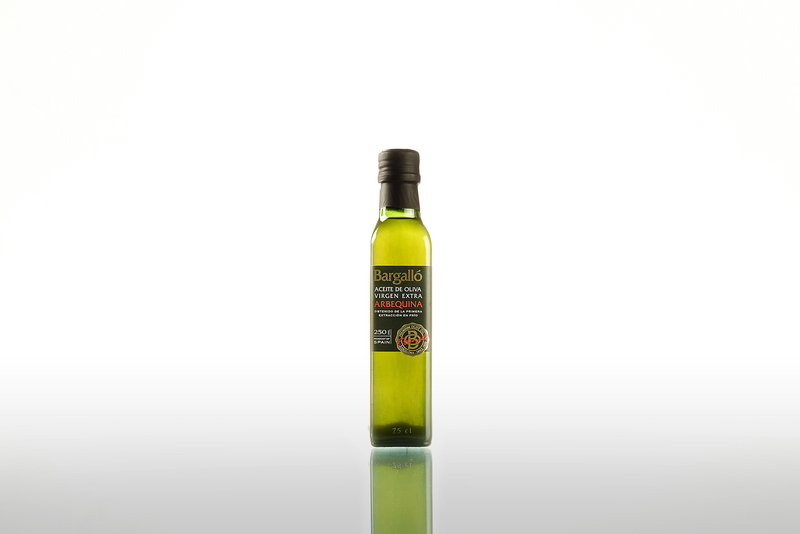 Its green and slightly cloudy appearance distinguishes it from the remaining oils made from the same olive. This density is due to the fact that it is not subject to filtering in its production so we therefore maintain the olive’s properties and purity. 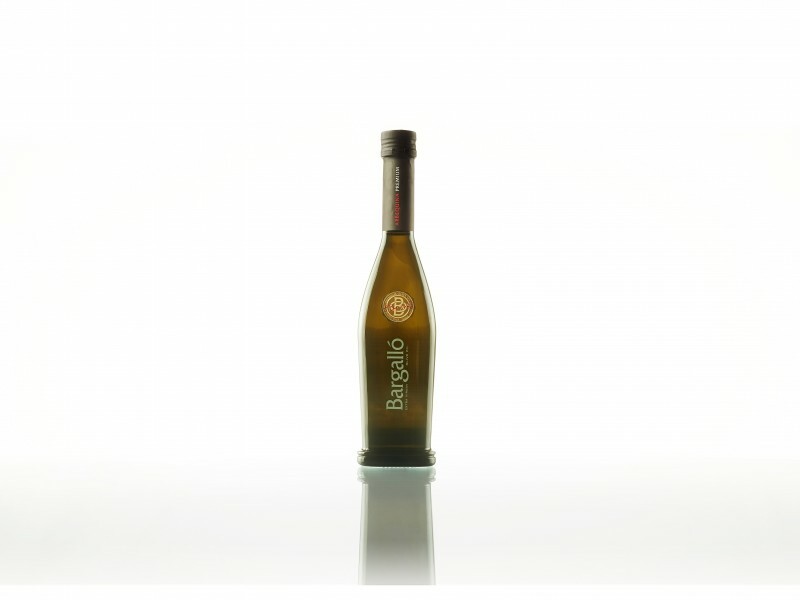 Its characteristics mean that this unfiltered Arbequina Olive Oil is only available in January and February.